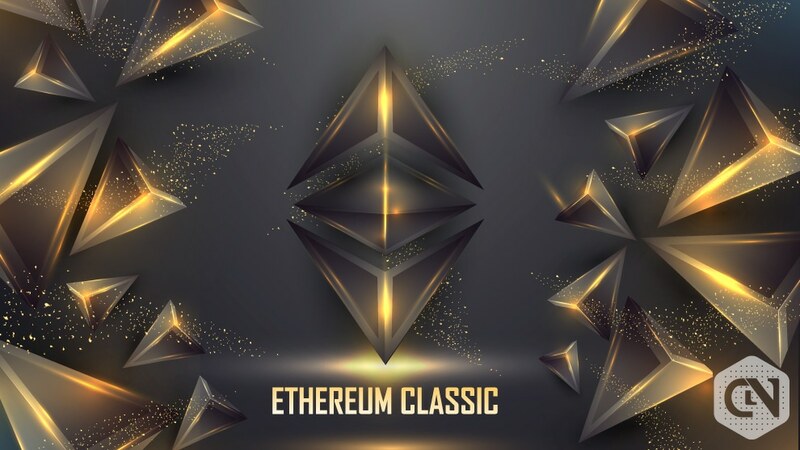 Ethereum Classic (ETC) is the original and actual token, based on smart contracts which enable developers to run the application in a really easy manner. This increases the security of this network. It is the consequence of ETH hard fork and is one of the leading cryptocurrencies as of now. Although, it faced terrible losses a couple of months back and its value at that time deterred by 90%, but, it revived itself excellently and is all set to shoot up once the market improves. Another reason why enthusiasts are less worried about this ETC is that there will be no more forms to this digital currency and it indicates that its value will attain stability and will be retained longer. ETC is currently getting traded at USD 6.14 (UTC time 05:48). With a market cap of USD 673,823,180 and a circulating supply of 109,657,314 ETC, it is the 17th largest cryptocurrency in the world. The above chart shows that ETC is currently getting traded at 6.13 USD or 0.00122147 BTC. Its present market cap is worth of 671,780,209 USD with a 24h volume of 564,622,519 USD. The same chart shows that approx. One month earlier, ETC had a trading point of 4.27 USD. So, within this period, the value of ETC has been raised by 43.55 USD with 5.85 USD as a good support resistance. ETC, being one of the top 20 cryptocurrencies, has very high potential to foster growth in the upcoming days, with respect to other hard forks. The crypto community is highly enthusiastic about ETC’s price. Many renowned crypto analysts have predicted ETC to reach $200 in 5 years which is pretty high than its current price. After the 51% attack on ETC’s network, Metronome released an update which developed contracts for deploying on ETH network, in order to make the transactions secure. Recently, ETC labs also introduced an ETC development team which will focus on core ETC projects. This can provides more efficient tools for the development of decentralized applications and can also support blockchain services. 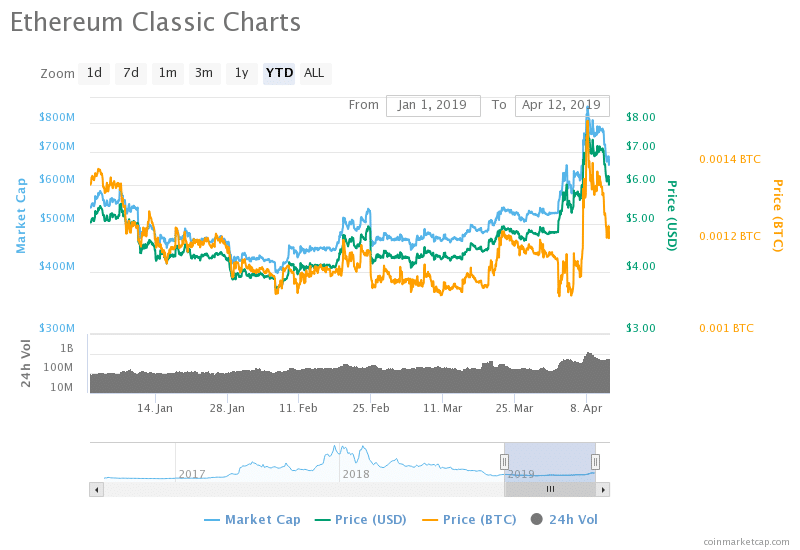 So, we assume that ETC’s performance will be remarkably higher in the upcoming days and it can reach $35 by the end of this year. It’s all about the performance and the market condition when we consider the future price of crypto. Considering both of these, ETC will be upraised in the future due to its further developments and also due to the reason that market volatility will improve towards the end of this year. So, it’s better to wait for some more time before making any long term investment on ETC.